First published in 1894, the story of the diva Trilby O'Ferrall and her mentor, Svengali, has entered the mythology of that period alongside Dracula and Sherlock Holmes. Immensely popular for years, the novel led to a hit play, a series of popular films, Trilby products from hats to ice-cream, and streets in Florida named after characters in the book. 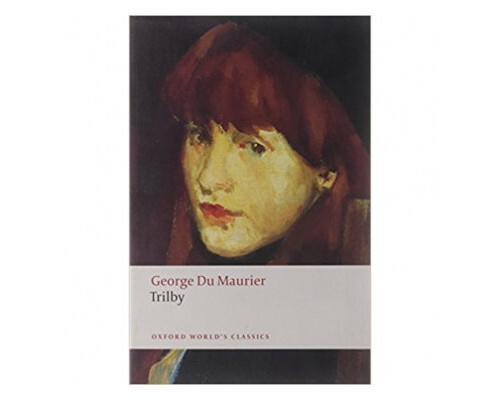 The setting reflects Du Maurier's bohemian years as an art student in Paris before he went to London to make a career in journalism. A celebrated caricaturist for Punch magazine, Du Maurier's drawings for the novel--of which his most significant are included here--form a large part of its appeal.